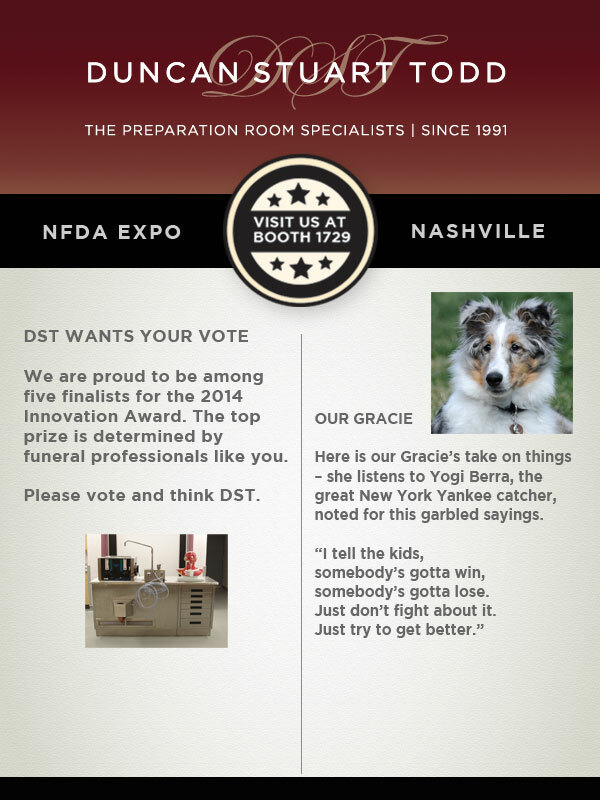 DST Wants your vote at the NFDA Expo in Nashville. We are proud to be among five finalists for the 2014 Innovation Award. 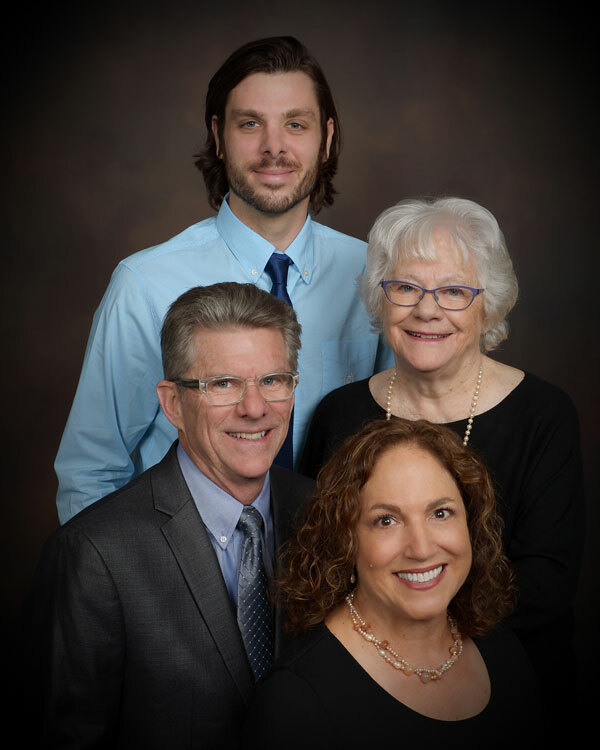 The top prize is determined by funeral professionals like you.